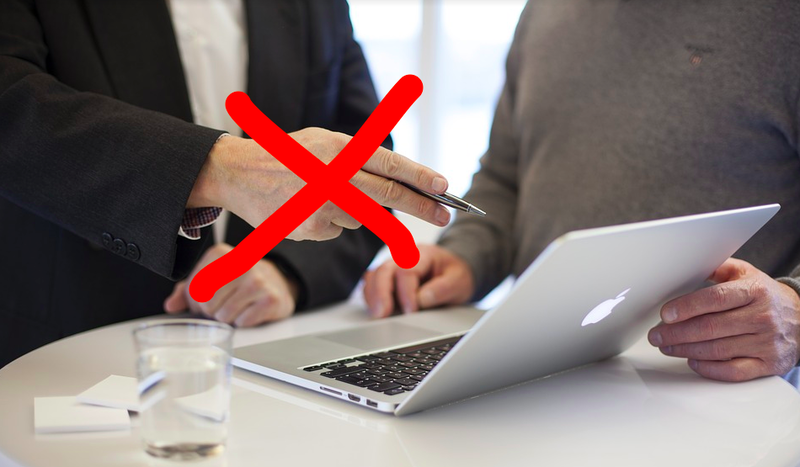 Links and resources for when you’re small or lacking cash to invest in expensive coaches and consultants, but want to challenge traditional management dogma in your organisation. Overall, don’t see developing your organisation as a linear design and implementation process. Instead, it’s a continuous evolution: Start by noticing where the organisation is feeling tensions or difficulties, then use the resources in this article for inspiration about different ways of working that might help. Then run small safe-to-try experiments to learn by doing. And repeat. If you do this, gradually things will improve. These decks of cards from org transformation firm The Ready [full disclosure: I’m a partner at The Ready] help teams get to a shared understanding of what’s getting in the way of everyone doing the best work of their lives. Then they suggest practices you can try or adapt to address these tensions. This system of organising has lots of patterns you can use for alternative ways of structuring and working. Don’t embark on an endeavour to ‘Do Sociocracy’. Instead, use it as a source of inspiration to help you find the practices that work for your people in your context. By the way, this is even truer if anyone suggests you try Holacracy. Insights for the journey video series on developing progressive organisations from Frederic Laloux. Leadermorphosis podcast hosted by Lisa Gill. Software will not solve your problems. It’s all about people and ways of working. Where software does help is when you are experimenting with particular practices and a tool can help you share or manage information. So, start with people and practices then find tools to help. Not the other way around. A couple of very popular tools to check out: Slack for team communication, and Trello for managing lists of tasks. If you get to a stage where you are thinking about your organisation less like a traditional management hierarchy, and instead as a pattern of areas of responsibility and people all contributing to one overall vision, then Maptio can help. It helps you visualise and share a picture of the organisation. It has already helped organisations to spot excessive duplication of effort; build greater accountability and transparency; and onboard new people to the organisation with less confusion. Maptio is in private beta right now. You can get ahead of the queue by pre-registering for access. What resources would you share with someone who wishes to lead their own organisation to a progressive future? Please leave a comment. Tom Nixon coaches and advises leaders of progressive organisations. He’s also the founder of Maptio. Researching and working with founders to realise big ideas and keep the startup passion forever. Self-management done right. 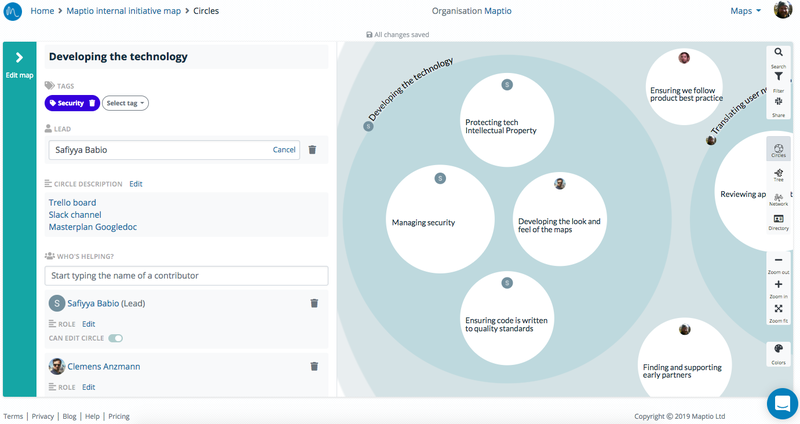 The blog of Maptio - the tool for visualising self-managing organisations.